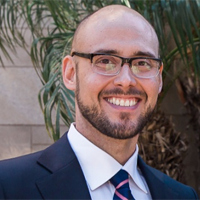 The Foundation and its initiatives have threaded their way through the career journey of John Reinhardt, AICP, one of the Abrams Scholarship recipients. In 2007, John Reinhardt received the Charles Abrams Scholarship while pursuing his planning degree at the University of Pennsylvania. In Baltimore for in his first job out of college, Reinhardt saw the challenges and opportunities happening in the city around him and discovered that there was a profession focused on viewing these comprehensively. Charles Abrams was an internationally recognized authority on housing and urban affairs who died in 1970. In his honor, the American Planning Association administers a scholarship fund established by his widow and a number of his colleagues. 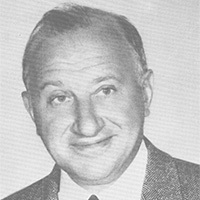 Graduate students who are enrolled or have been accepted for enrollment at one of the five schools at which Charles Abrams taught: Columbia University, Harvard University, MIT, New School University, or the University of Pennsylvania. Students must be citizens of the United States. 2018 Applications are due June 1, 2018. Winners will be announced in August. In 2008, Reinhardt quickly put the emergency management experience gained from his first job and his graduate planning education to the test in New Orleans. As part of the APA Foundation’s investment in post-disaster communities, APA staff — including Reinhardt — and member experts launched the Dutch Dialogues with key local and international partners. APA members and leaders recognized that Dutch water management expertise is unparalleled — and not just management designed to keep water away from people and places. Instead of barriers, the Dutch philosophy reflects a different way of approaching water, respecting water. The Dutch Dialogues continue to inform programming at APA, with sessions in Virginia, an upcoming conversation at NPC 18, and the September 2018 Water and Planning Connect Conference. Check out the Navigating New Orleans and Celebrate the Water from the Planning magazine archive to learn more about the Dutch Dialogues and recovery after Hurricane Katrina — and read the Greater New Orleans Urban Water Plan. Reinhardt’s foray into innovative programs with APA led to other leading-edge topics. The chance to work at IBM on a Smart Cities platform called City Forward reflected Reinhardt’s commitment to making complex problems accessible — giving citizens and governments the chance to engage through an open data platform and making sure that people stayed at the center of decision making. 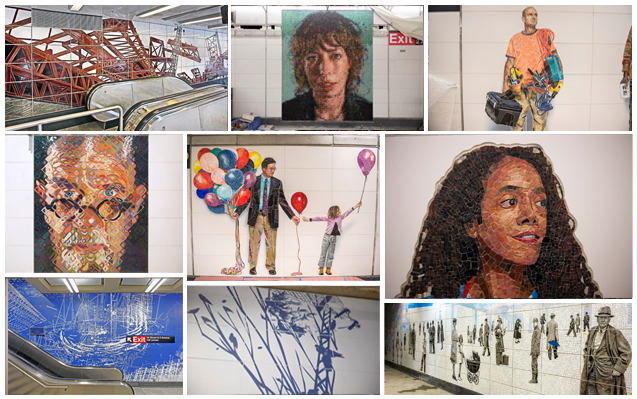 Commissioned by MTA Arts & Design, the Second Avenue Subway’s Phase 1 comprises the most expansive permanent public art installation in New York history. These art installations represent the vibrance and cultural diversity of New York — a city continually on the move. Interested in Supporting Communities' New Ideas? The Foundation provides technical assistance tailored to a community's specific needs. 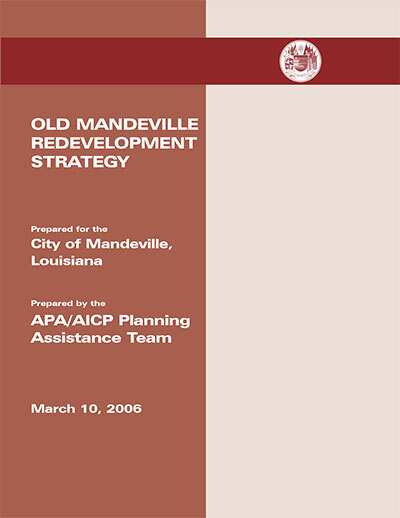 Community Planning Assistance Teams composed of APA members offer their time and expertise to help people in places where additional resources are needed. This program is supported by volunteer professionals, community contributions, and grant funding. If you would like to learn more about investing in communities, contact us at foundation@planning.org. Top image: Greater New Orleans Urban Water Plan: Joining the Orleans and London Avenue canals, the Lafitte Blueway is an essential part of an interconnected waterway network in New Orleans, providing drainage, circulating water, and bridging between disconnected communities. Photo courtesy Angela Lawson.